Design and create the visual identity and promotional materials for an ambitious themed print exhibition. Effectively promote the exhibition through different channels of media to spread awareness and engagement of the exhibition. Promotional material should reflect and inform the look and feel of the exhibition through the use of various print processes. Curate a contemporary and engaging exhibition space to effectively display a range of themed artwork. Produce a way finding system and an innovative way of display artwork throughout the exhibition space. The aim of the exhibition is to bring people together and create a community of creatives to enable and encourage collaboration. Venue space and the setting up of exhibits. 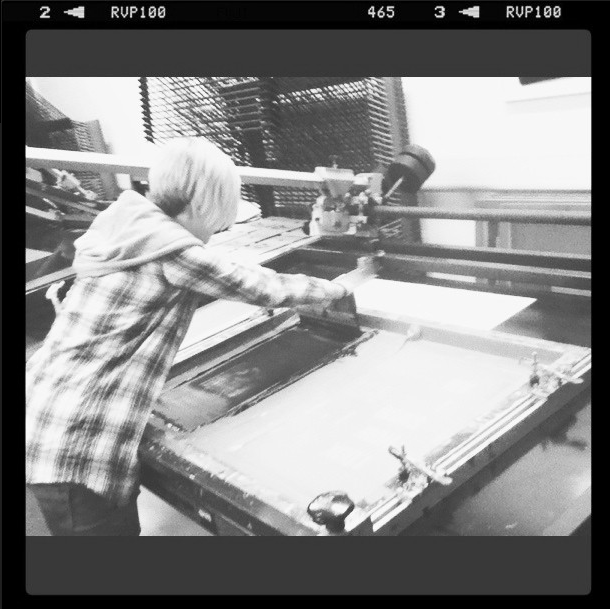 Logistics and organisation of printing the artwork. How will submission to exhibition work and the restrictions of colour, size and print set up.